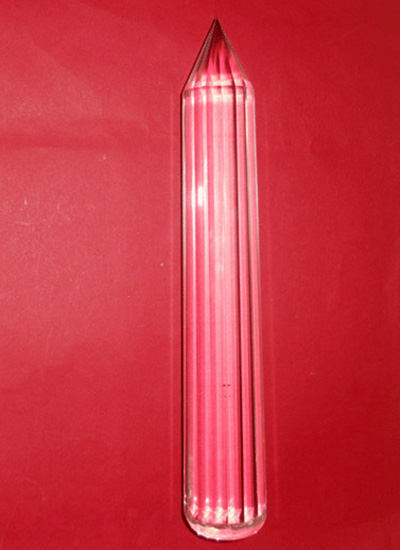 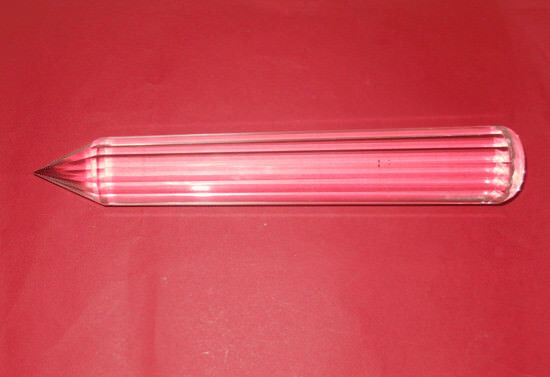 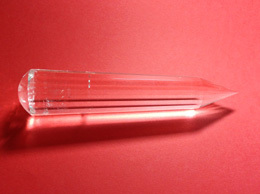 Length - 9 Inches, Weight - 586 Grams, 98 to 99% clean. 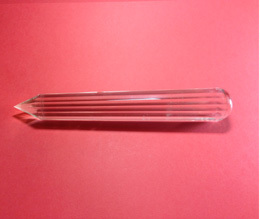 Please do not purchase directly from website. 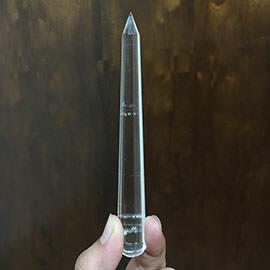 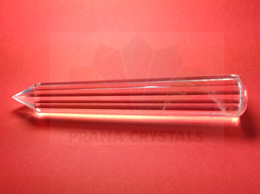 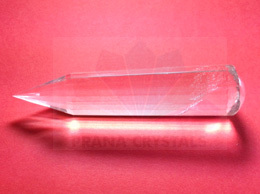 If interested let us know so that we will send you Bank details for the payment All the crystal wands are handcrafted from Natural quartz crystal which is mined from Mother Earth.The inclusions in the natural crystal are the proof that the crystals are Genuine. 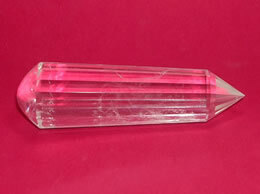 The percentage of clarity in crystals is an approximation. 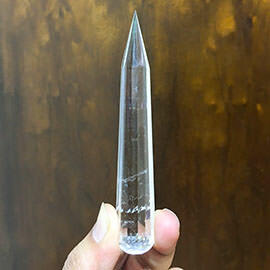 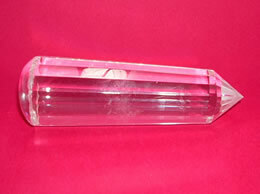 You will find Many Pranic healing and other Crystal healing Products like Crystal Disintegrator, Crystal Pyramids, Balls/Spheres, Healing Pendants, and all Natural Stones.